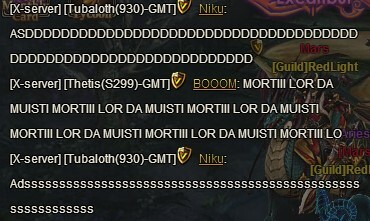 sorry but you CAN NOT block people in Asgard chat. Have reported this for you. Warning have been sent to both. 2019-4-22 00:46 GMT+8 , Processed in 0.237908 second(s), 42 queries .